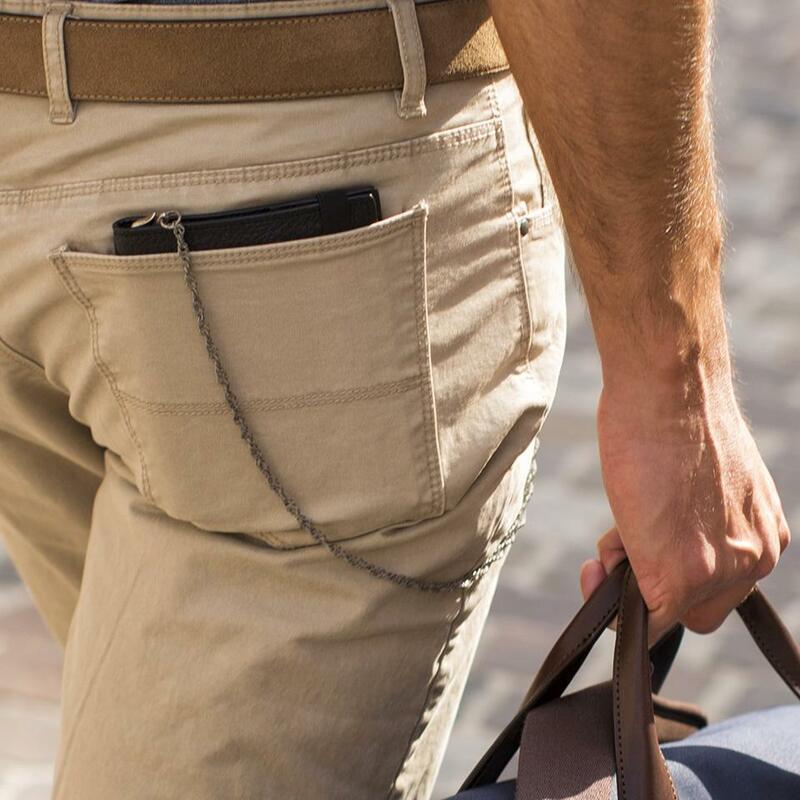 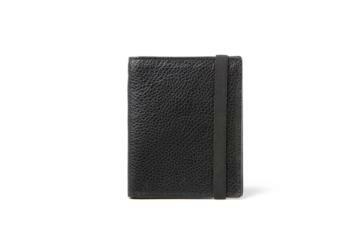 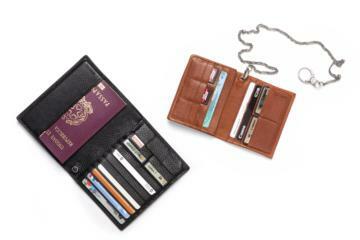 Fringe is the ideal leather organizer for the traveling photographer. 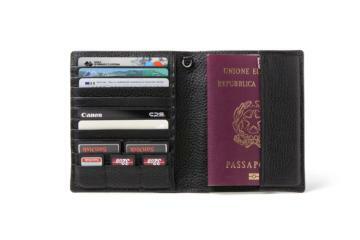 Holds 3 SD memory cards, and 2 CF cards, credit cards and your passport. Can be secured by a pocket chain (sold separately). 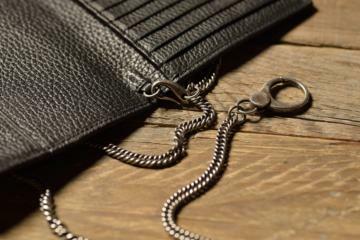 Quick access to all your accessories. Handcrafted in Italy with the best leathers.